Evaluating EYFS practice is often defined as assessing the ‘Quality of Teaching’. It is about analysing learning and how it is delivered. In an operating setting, this starts with checks to ascertain where each child is ‘at’ (has reached) with their learning and development. The level of emotional care and the quality of the environment offered are often also considered. This ‘Quality of Teaching’ is a focus of Ofsted scrutiny and underpins their ratings. If regularly used, one of the benefits of a ‘digital learning journey’ is that data is always accurate. 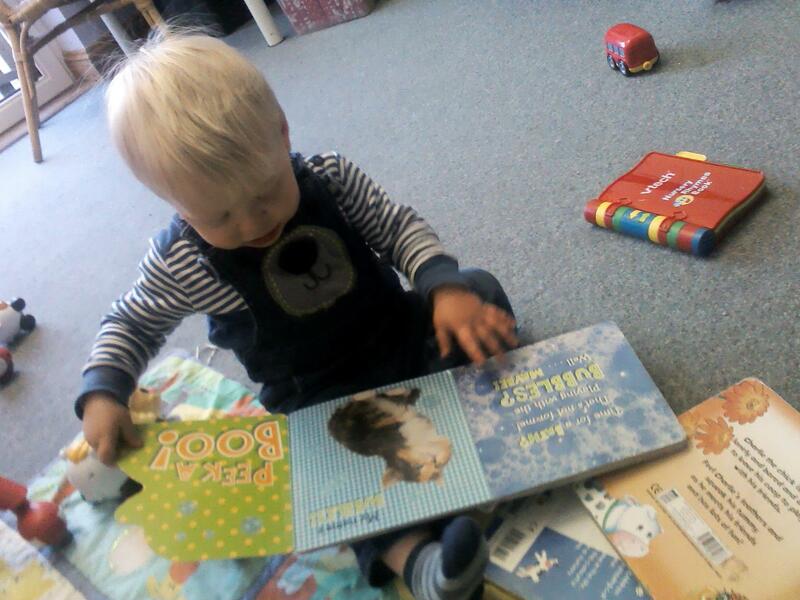 Having our own nurseries, we appreciate the importance of having clear and easy to read graphs and charts. This pertinent information is professionally presented at a touch of a button. Further tweaking to make essential information appropriate for the purpose, shouldn’t be necessary, in our view. If you can’t access and/interpret things quickly and easily what’s the point? After all, other benefits, surely, are to be able to save time and reserve energy. Time to use to appreciate success and to consider how to further improve. For evaluating EYFS practice effectively, both sparkESSENTIAL and sparkPRO, generate automatic documents. These track the progress of individuals (and groups of children) with their EYFS achievement. 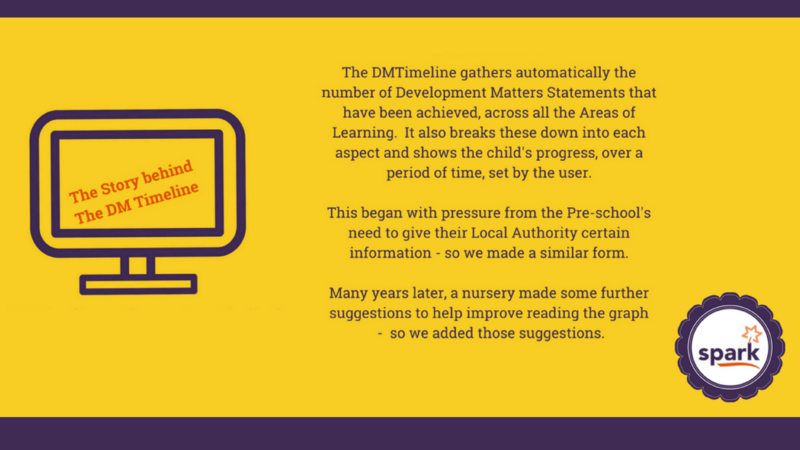 They include the journey to achieve the Development Matters Statements (Early Years Outcomes, if you prefer this terminology) and the Characteristics of Effective Learning. 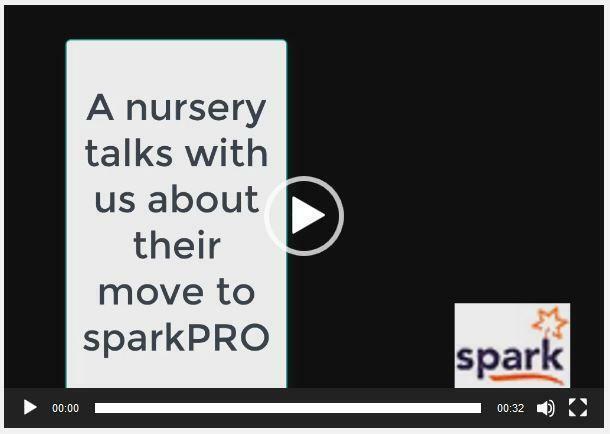 sparkPRO has further optional offerings to support EYFS practice. For example, automatically linking each observation across to the Sustained Shared Thinking Strands and ECaT. The Leuven Scales may also be recorded. Recording observations and having automated links provides an efficient system. It is, however, the actual evaluation of the data that can be neglected if it isn’t totally transparent and clear. Senior staff can breathe a sigh of relief, knowing their EYFS delivery is covered, giving them the freedom to focus on the daily, and future scenarios improving standards and efficiency. It is important that time, whatever the system, is allocated for regular evaluation; with spark, this is quick, effective and will report in a variety of ways for quality assurance purposes. This can be very reassuring, and the process also lends itself to showcase children’s outcomes to Ofsted and Local Authorities. Awareness of these strengths and weaknesses is positive and good practice. This better understanding of the data and the software features, also, increase confidence in these professional discussions. The additional advantage in this regard is to enable and improve the ability to challenge the viewpoint of regulators. 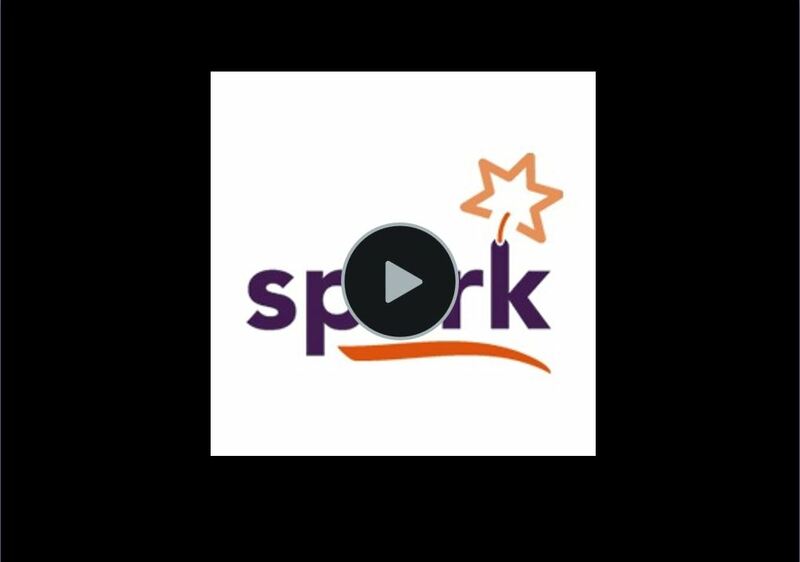 spark is designed to elevate the early educator’s knowledge of their key-children. 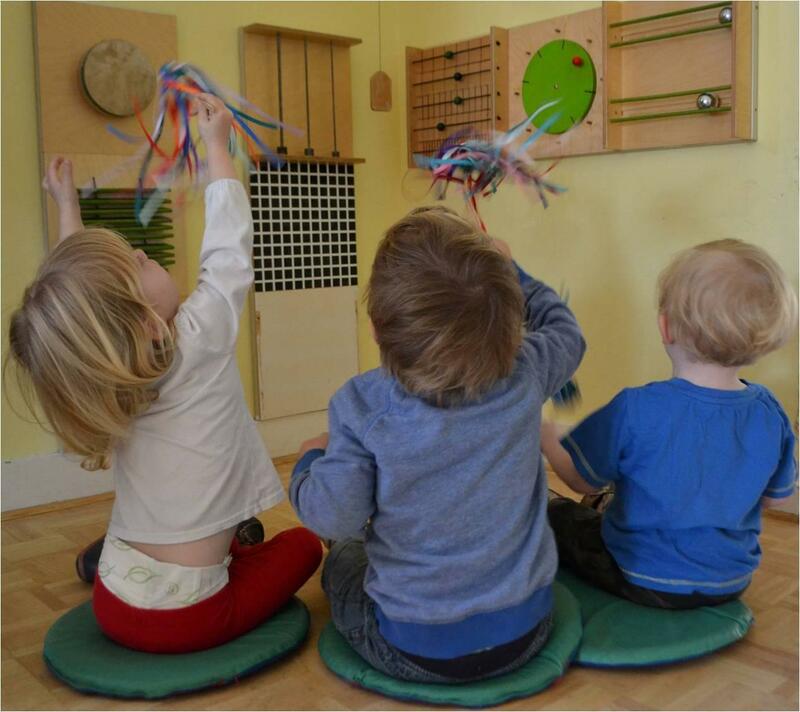 It provides them with sufficient information to meet each child’s learning and development needs. Furthermore, using spark builds upon the confidence in professionally conveying and discussing children with Ofsted. Should there be any uncertainty, the information is accessed really quickly which allows these questions to be answered. The best educators that work with the children are reflective practitioners. sparkPRO supports them in the evaluative process and goes onto encourage documentation describing how they will modify their approach they will take, to help the child in aspects where they are lagging. This information is collectively gathered together for each Key Person. This is not only useful for them but management benefit too; monitoring staff intentions and possibly inform the staff supervision or the appraisal processes. Likewise, where the Leuven Scales are used, the child’s Well-being Scores can be viewed quickly in graph format. Where appropriate the software helps the user build a Care Plan to support the child, highlighting the interventions to be put in place. With the Involvement Scale results, again an instant chart demonstrates the child’s scores in each Area of Learning. 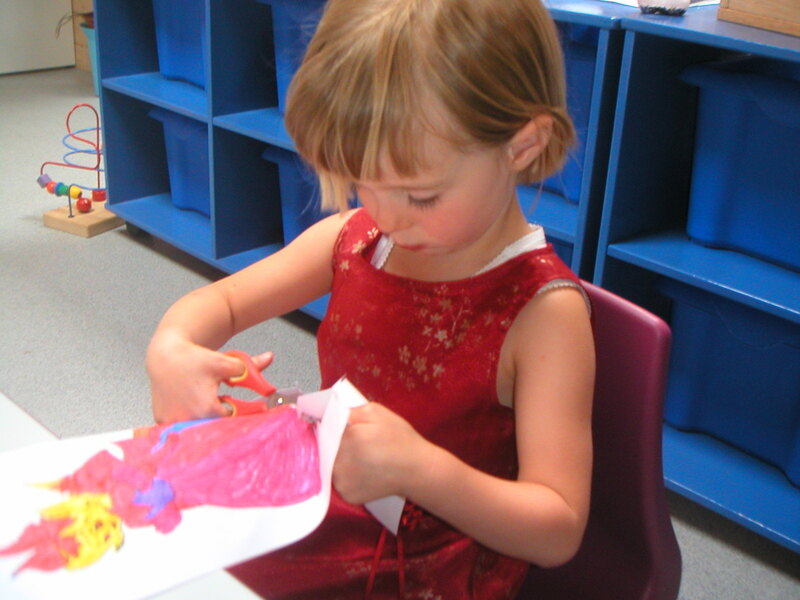 Working with sparkPRO the practitioner is helped to analyse aspects of the EYFS environment in relation to how the provision affects the child’s motivation, concentration and progress. An instant detailed report is generated. The manager has only to consider the summary paragraph. This highlights the changes that may improve the child’s learning experience impacting outcomes. As one would expect of a quality system designed by early years people, spark has a series of trackers for groups of children (evaluating EYFS practice effectively). All charts and graphs can be viewed, and as necessary, downloaded in PDF, Excel or Word format. The latter two formats allow for highlighting and for adding personal thoughts/notes. sparkESSENTIAL gives data that is pertinent to the Development Matters Statements within the aspects of each Area of Learning in a variety of formats. Examples are, by Key Person, age, room and attendance. sparkPRO gives a wider range of trackers. Therefore, there are ways to track for groupings in age, stage, gender, SEN, AEN, EAL, health considerations, home scenarios etc. Furthermore, overviews are available, which include the date when the child-specific reports were last compiled and how well parents are participating at home. This is a very important part of the spark ethos, to help parents engage and be an active participant in helping their child’s learning and brain development. Knowing if they are or not, gives the practitioner the opportunity to encourage them.